They’ve arrived and they’re beautiful and I love that they are hand-made here in Colorado! 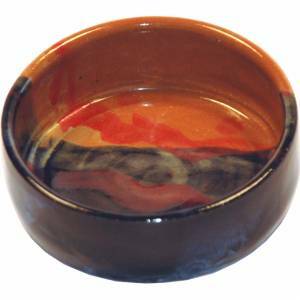 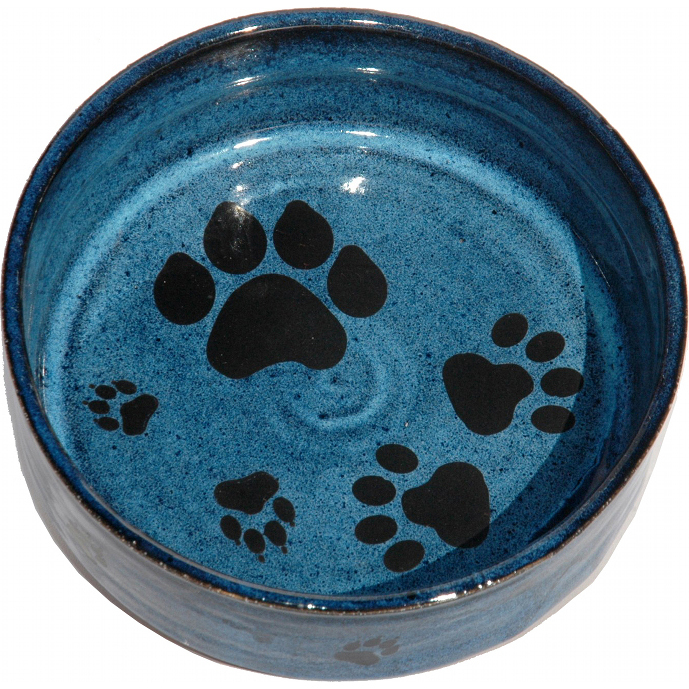 [description] => 6 Inch Dog Bowl with Paws. 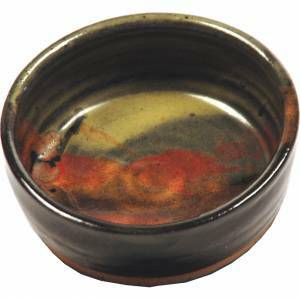 [description] => 14 Oz. 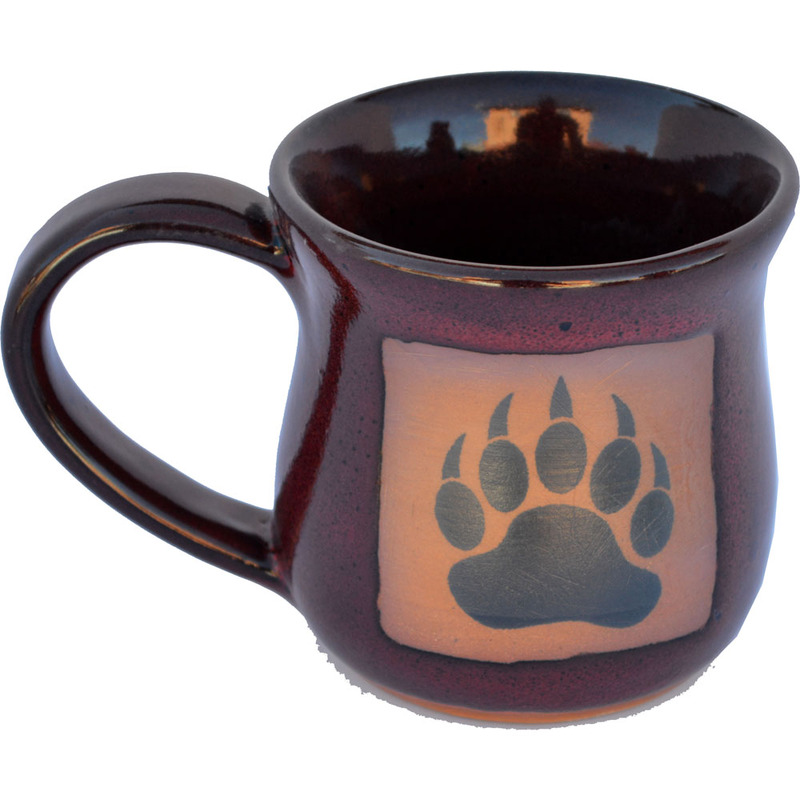 Bear Claw Mug. 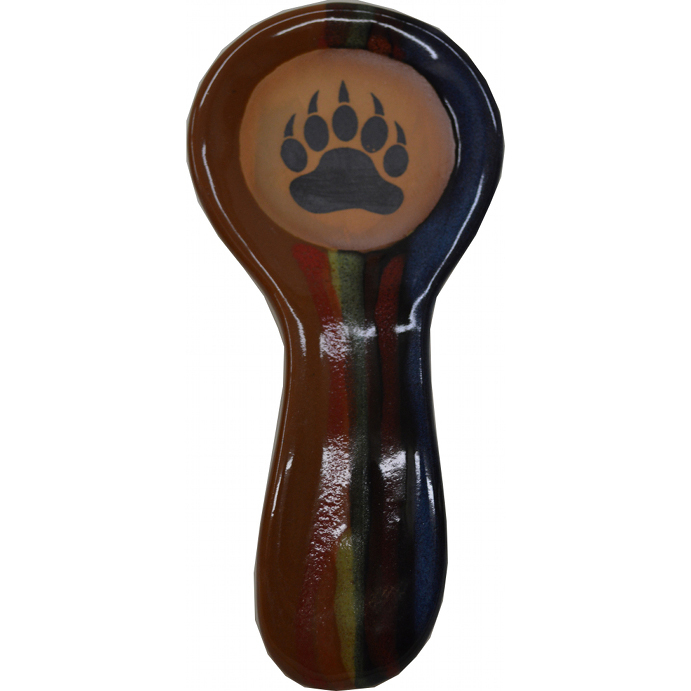 [description] => 10 Inch Long Bear Paw Spoon Rest.